Thousands of people have lost their lives. 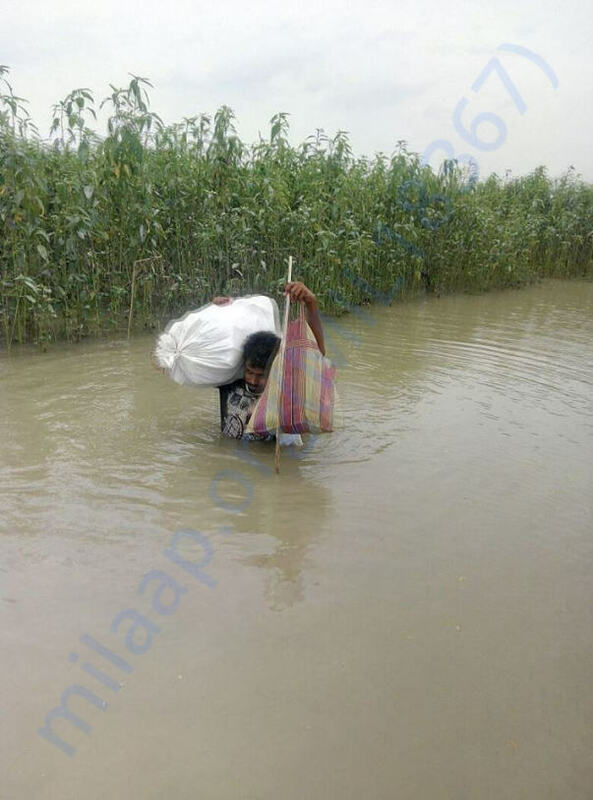 Lacs of them have lost their families and are stranded without any food, electricity, network. 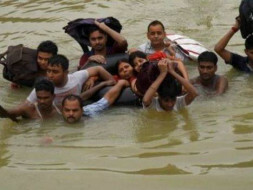 The helpless victims are struggling to survive and are in desperate need of relief supplies. Our highly dedicated team is on the ground, providing food and medical assistance to the affected people. 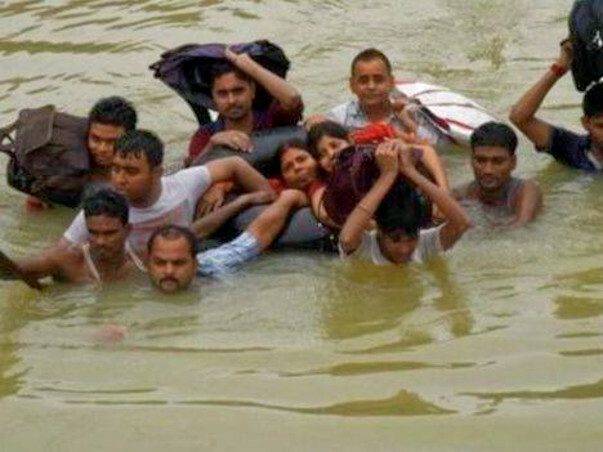 Urgent donations needed for food, water and medical assistance for the flood victims. Please do comment (in the comments section below) once you make the donation and also, please do mention the organization (as listed below) you are donating to. This will help us in keeping track of funds from multiple channels. Out of almost 1 lac withdrawn so far, 40K has been given Bihar Youth Organisation and 30K is given to ArariaDiaspora. Please go through the link given on the home page to go through their daily updates. Volunteers including Doctors, engineers, social workers are working day and night reaching out to each affected village nearby Araria District. Seeing the extent of damage, relief work will continue till September end. Withdrawing rest of the amount now so that it reaches to Teams on time and they can reach out to the villages far from the town. Thanks a lot to all of you for your kind effort and support that we have been able to raise more than a lac within a week's time. Thanks to Milaap as well to donate 20% extra on each donated amount. However, this 1.2x feature of Milaap will be applicable only until today. Request you all to circulate further among your friends/family so as to maximise the fund. I am planning to withdraw and release the funds for the first time, to the mentioned orgs by Monday. Please contact me directly for any query related to the campaign which will be live 24 more days.